Home Drama When HYEWON appears, the drama becomes a THRILLER! 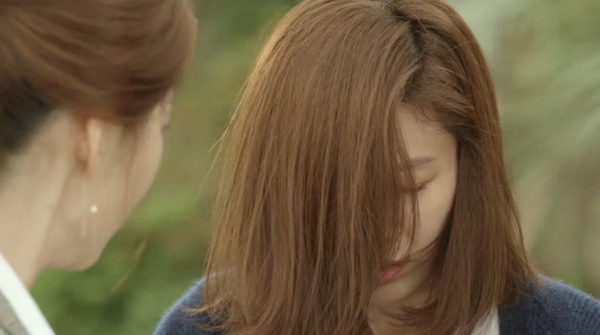 Today, Kim Hyewon finds out the relationship between her husband and Choi Sua. Hyewon goes to Jeju Island to see her husband. 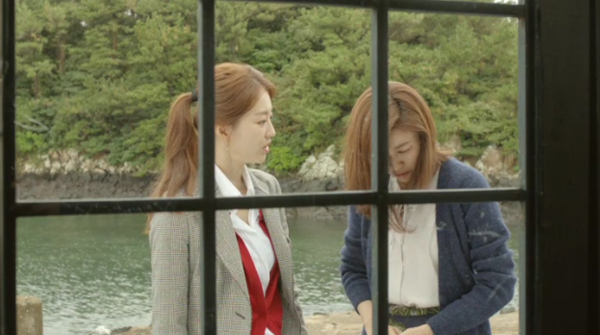 In front of Dowoo‘s house, she bumps into Sua. They share a small talk without knowing they are both related to Dowoo. Meanwhile, he flies over to Seoul to get things right with Hyewon. 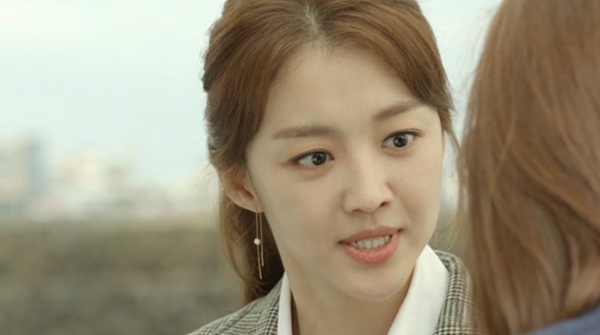 But, soon after she notices that the woman who is standing in front of her is Sua. Hyewonbecomes very mad. She yells out, “What are you doing in front of my husband’s house?”Panicking, Sua doesn’t know what to say. Hyewon slaps Sua hard in the face. Then, to shivering Sua, she warns calmly to go away. Next articleEXO’s LAY wants you to ‘LOSE CONTROL’ with him!